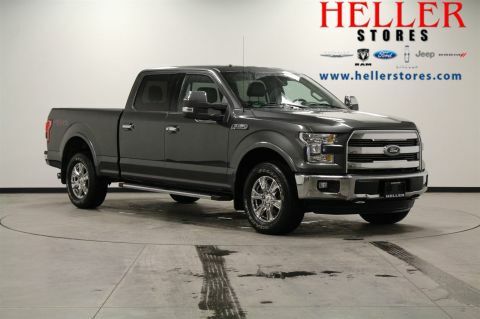 You work hard; your truck should work harder. 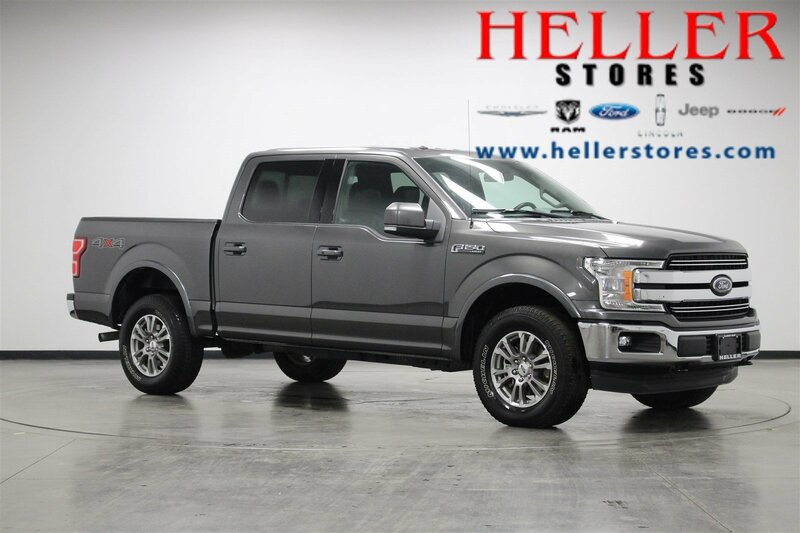 You deserve to take a look at our 2018 Ford F-150. This truck was built for hard labor. 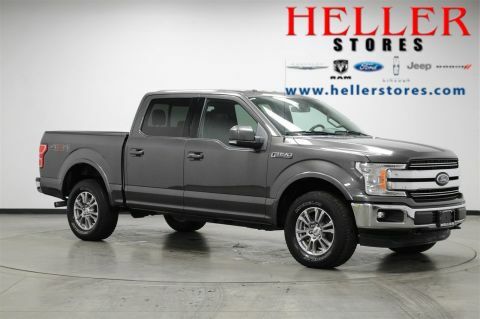 With towing, harness, trailer sway control, back-up camera, and over 1500 lbs max payload; you can take advantage of the part-time 4 Wheel Drive to get into or out of any situation. The locking tailgate assures you that anything you put in the bed of your truck stays in the bed of your truck. 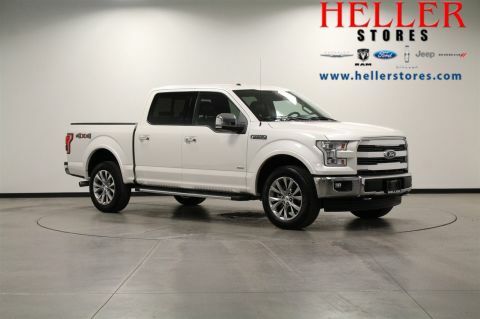 Want to learn more about how you can make this truck work for you? 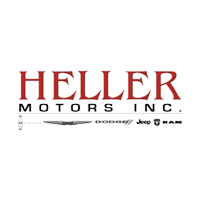 Come see us at Heller Motors in Pontiac, Illinois, and take a drive.